It was in 2011, New Year’s Eve morning, along with my training partner Maribel, I decided to complete 2012 reps, which included mostly swings, but snatches too. The inspiration for The Swing Quest was born! Three months later, March 2012, my book The Swing was published and released! I realized a need to create a program of only swings, making this New Year’s Day goal accessible to all of my students, especially the ones with limited overhead mobility. I named the next New Years Day event The Swing Quest 2013, and it was also the year I decided to not only do it once, at the first of the year, but quarterly, every 3 months! It gave me and my students a goal to train for and motivation to keep our training consistent over months at a time for an entire year! 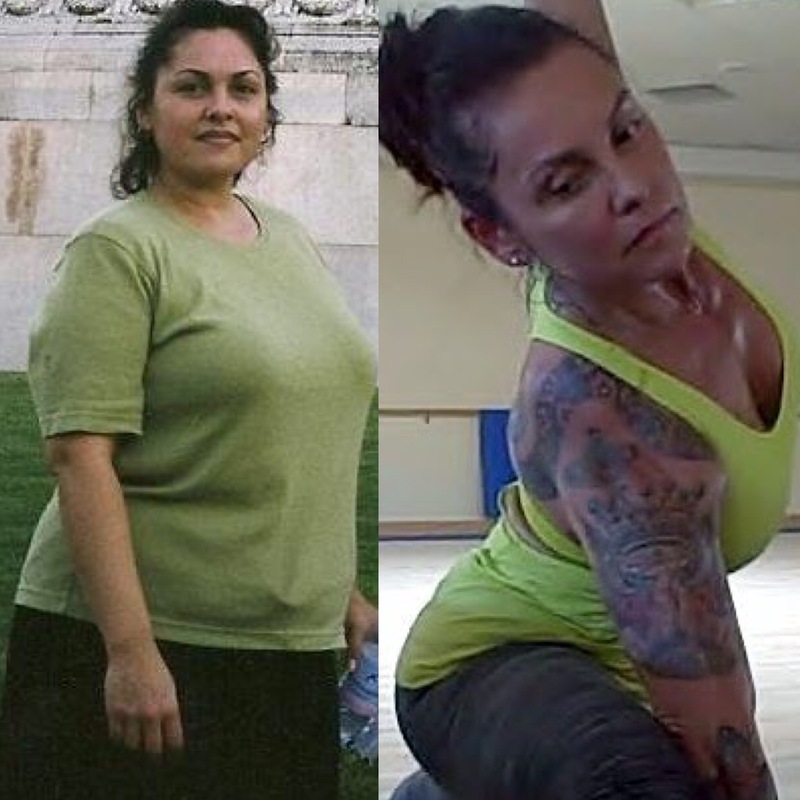 I was never interested in one time, or one month long “challenges” because I don’t believe those kind of events promote or inspire true long term exercise lifestyle changes. The first 2 1/2 years my group and I completed about 10 events! The SwingLean Marathon is not a “challenge” to do more swings than anybody else on the planet! It’s a commitment. 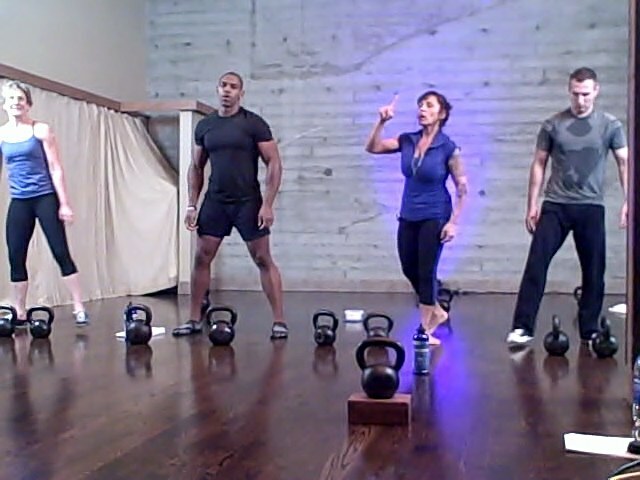 A commitment to training regularly, whether it’s swinging a kettlebell or something else. The point is not to rise to the occasion for a one time event, or one month of extra swings, but to rise to the occasion of your everyday life and live to your physical potential. Organized and offered a few times a year so we can all train together for a common goal, I’m modeling The SwingLean Marathon events by comparing them to running race distances of 5K, 10K, 1/2 marathon, and who knows, maybe some day a full marathon! Most SwingLean workouts are 30 min (5K), so increasing workloads and conditioning to extend to 50-60 min (10K), and eventually up to 2 hours (1/2 marathon) is completely within reason for most. A world class runner can complete a full marathon in about that time so let’s all train to be world class SwingLeaners! 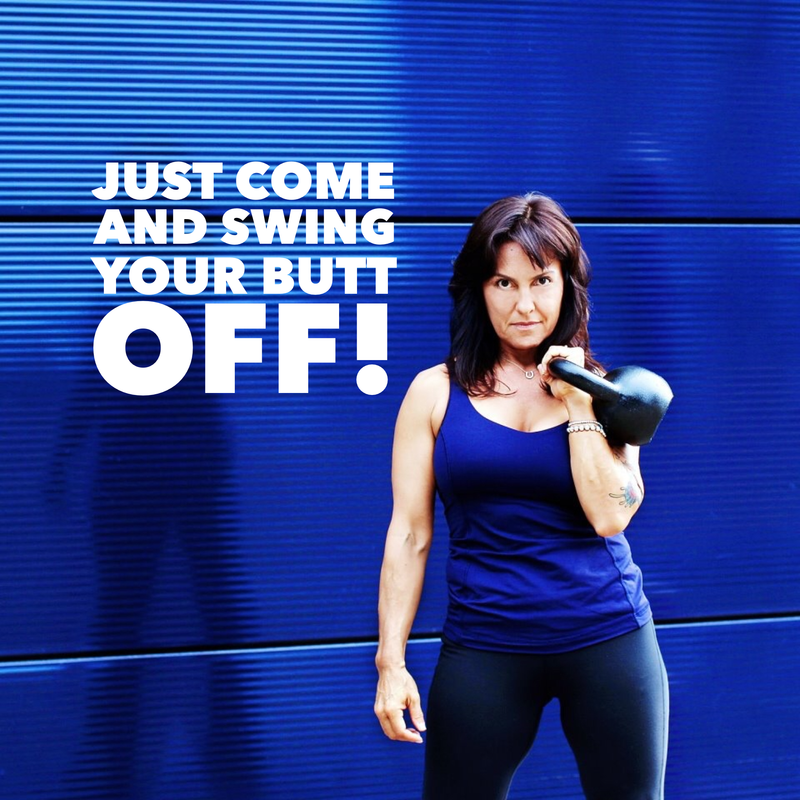 It’s best if you own a copy of The Swing as you will have most of the workouts written out in shorthand for you to look at and anticipate each set of reps, but that’s not necessary, just turn up the volume and follow my instructions! Here we go…. Start The Swing Workout #8 at 5:15min, the third round (page 140 The Swing). Sorry I could not edit it (yet), but since we did so many sets of 10 in the first workout and so many sets of 10R/10L I thought it would be fun to jump into those “swing / transfers” for sets of 20, skipping more sets of 10! Neither of the next 2 workouts will need editing so if this is the hardest part of the SLM feel lucky about that! And here it is! The Swing, Workout #6 (page 139). Seven rounds of 5 sets, repeated 10 or 20 at a time. A nice way to cruise into 2017! How will you add on your last 17 reps? Please share and compare by leaving a comment!